Biking, gardening, cooking, a great red wine! 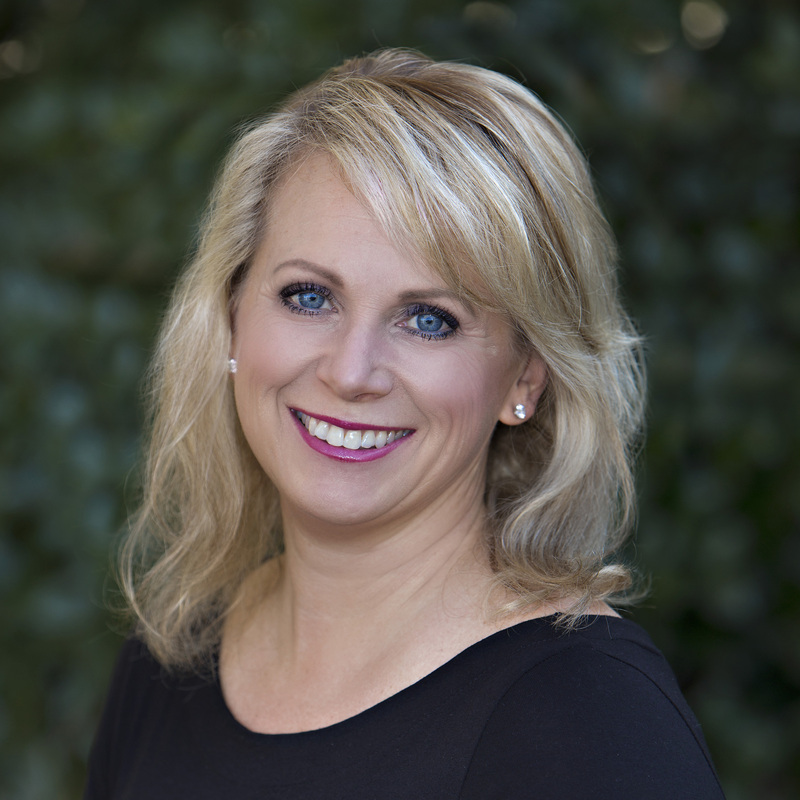 After moving to Charlotte in 1998, Christine took a different step in the real estate field and left her Marketing and Sales position at a title company to join Wachovia Mortgage. Here Christine developed skills on the mortgage side of the real estate transaction. After her children were born, she went back to school to get her real estate license and in 2006 became a North Carolina Realtor. She has become very experienced in buying and selling homes for the first-time home buyer to the savvy real estate investor. Christine lives in the Dilworth area with her family and has extensive knowledge on the schools, the community and neighborhoods that could be your next home. The skill she has spent the most time developing is to listen to what people really are looking for and establishing a relationship with her clients that remain long after the transaction is complete. Christine listened to our home buying requirements and made herself available for our questions and consultation. She was able to help us refine our search so that the homes we were viewing had the features we wanted within our price range. She helped us find our perfect home. Christine went above and beyond to help me through the process of buying my first home. I would recommend her to anyone. Super personable and helpful.